Cino de Mayo is next Tuesday. Unless you are my mother, most of my readers know that this Americanized holiday falls each May 5th (Sue studied French, not Spanish). Whatever day and way you choose to celebrate Cinco de Mayo, I’m sure your party will include a margarita of some sort. If you don’t feel like making margs from scratch, there are a number of great ready made options out there. 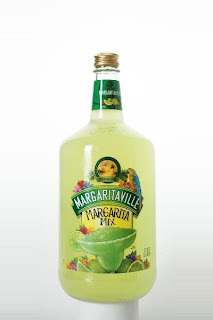 Margaritaville Margarita Mix ($6.99): For the cost and taste, this would be your best option for a premade mix without alcohol. Stirrings ($9.99): I love Stirrings flavors and they also sell salt & sugar rimmers. 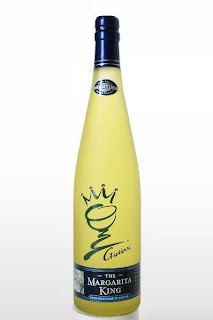 Margarita King ($15.99): With a name like this, how can you resist. 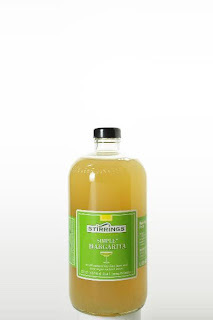 1800 Margarita Mix ($13.99): This mix includes 1800 brand tequila inside. Just mix these up with some tequila and ice in your blender and party like a Mexican (minus the swine flu).